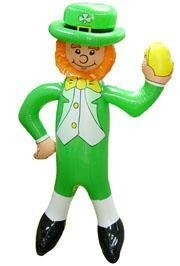 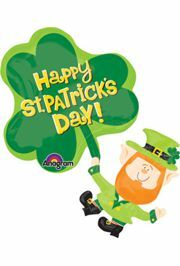 Check out our inflatable leprechaun, St. Patrick's Day Beach Balls, St. Patrick bears, Green footballs, and the Luck of the Irish Basket Balls. 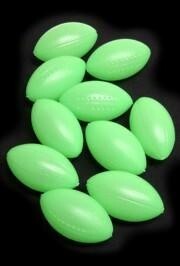 A 6 dozen pack of green plastic footballs. 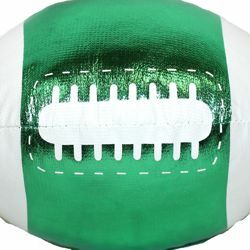 Great throws for Mardi Gras and St. Patrick's Day parades. 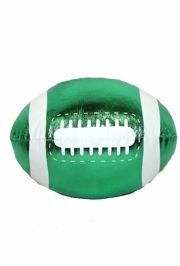 A bag of green and white vinyl footballs. 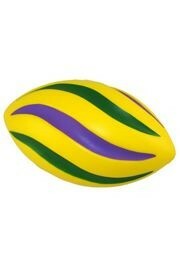 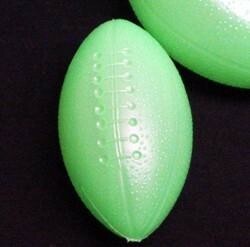 These footballs are 4 inches x 6 inches. 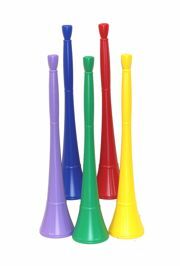 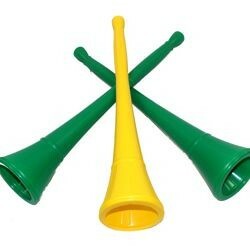 These are great for any parades or parties. 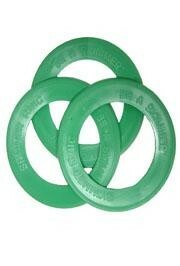 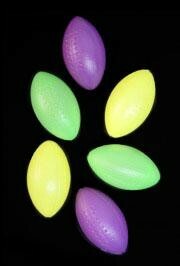 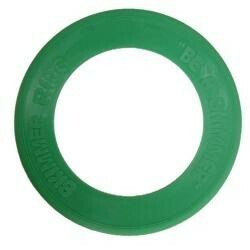 A bag of 5.5 inch green plastic skimmer rings. 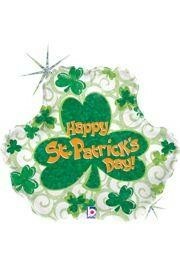 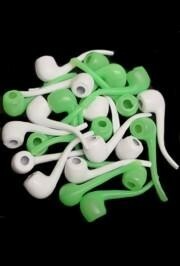 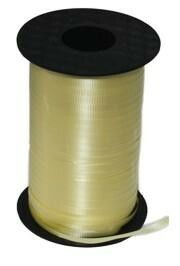 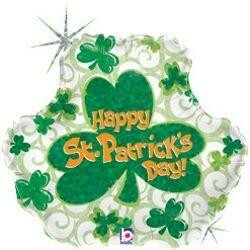 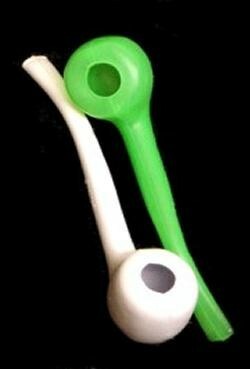 These are great for St. Patricks Day parties, parades, craft projects, and much more.